His name is Spawn. 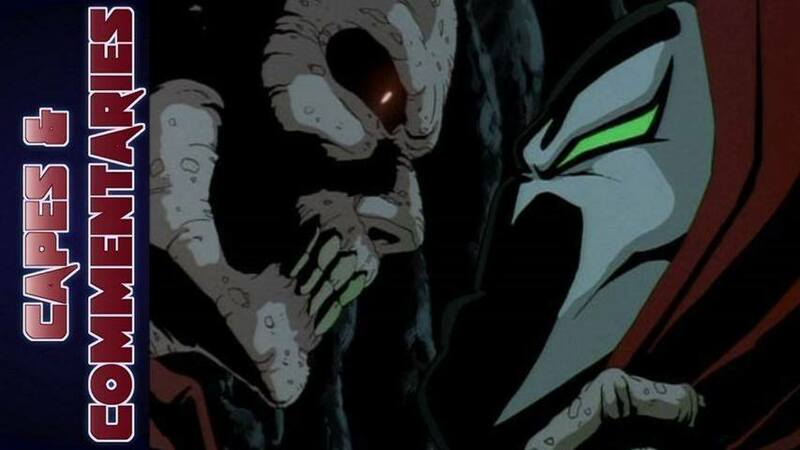 Spawn knows death. He is a dead man returned to the living by the forces of Hell. What he doesn’t know is who or what he is now. “Z” Marks the Spot as Zorro Celebrates 100 years of Adventure!